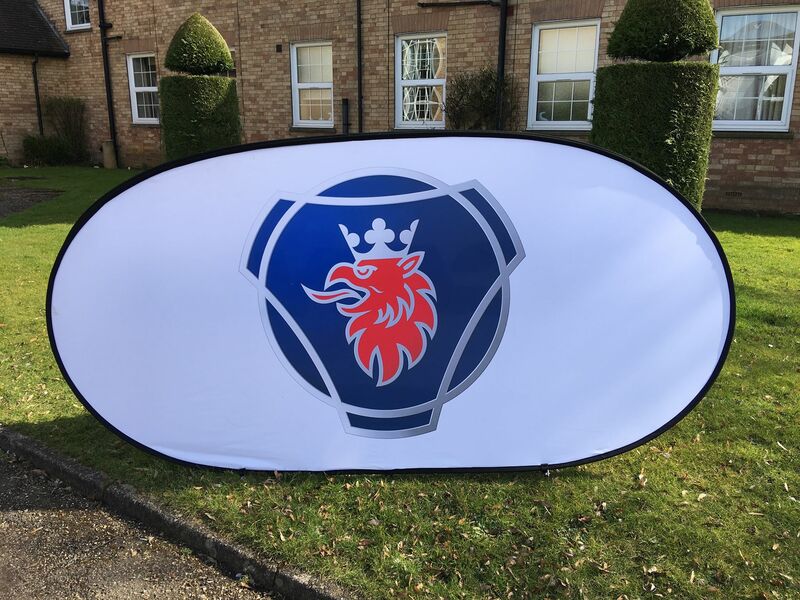 Hemswell Court is a fantastic venue to hold a conference or meeting, and this week we hosted Scania GB Ltd and their Breakfast Fuel Forum. 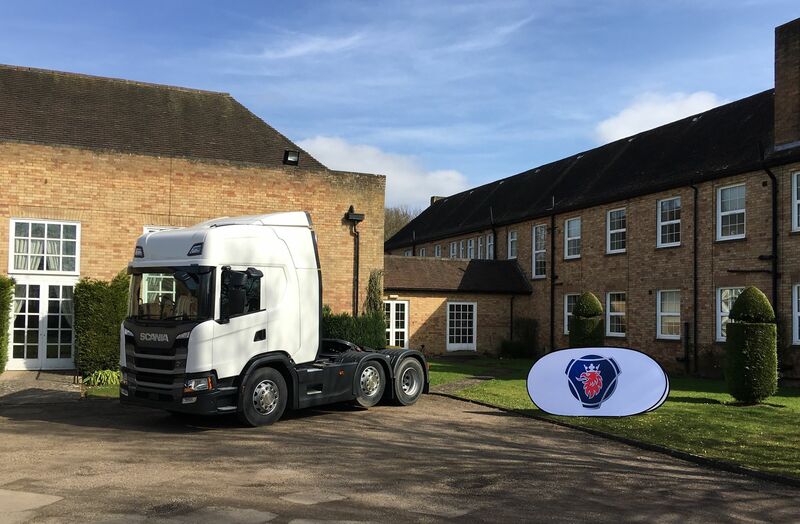 We have people turn up to conferences and meetings at Hemswell Court in some pretty fancy modes of transport, however the Scania GB Ltd team were the first to turn up in a HGV! 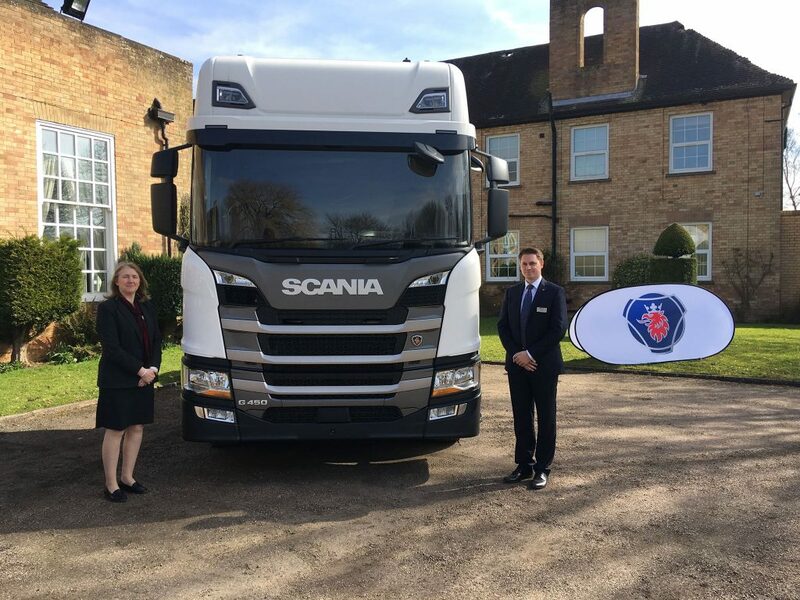 The team from Scania GB Ltd were not just here to enjoy one of head chef Shaun’s amazing locally sourced breakfasts, as we are part of Select Lincolnshire, but to present some of their latest developments. 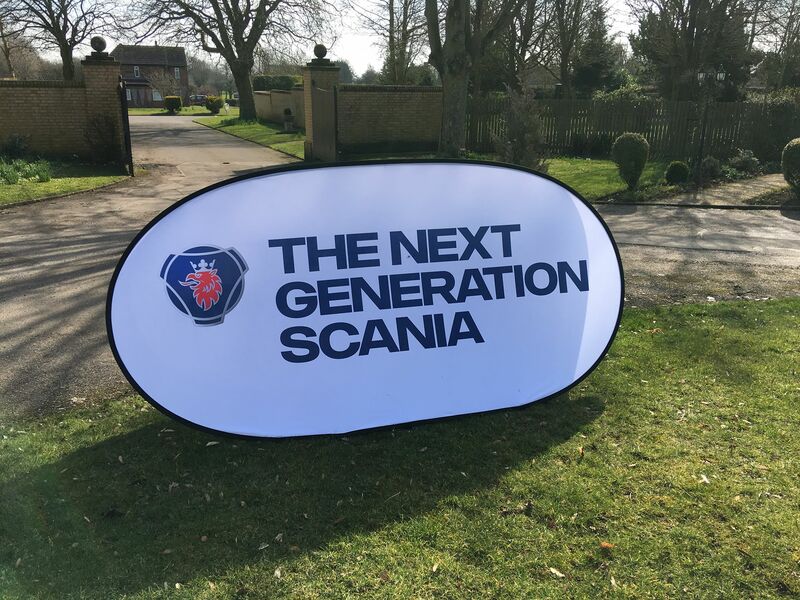 As attendees at the breakfast meeting fuelled up over bacon, egg and hash brown breakfast baps Scania GB Ltd gave a presentation on Scania Driver Training Programmes, their latest Fleet Management Portal and shared with them potential savings in fuel costs to their fleet. What a fantastic way to start the day! The Scania tractor unit that was parked in the turning circle, at the front of Hemswell Court, attracted a lot of attention. 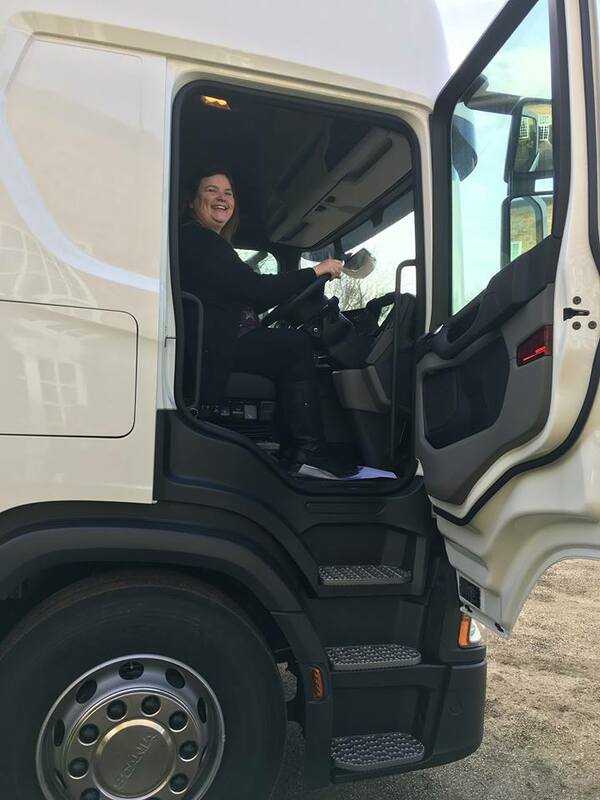 Our office manager Julie even tried it out for size! Is she looking for a change in career? 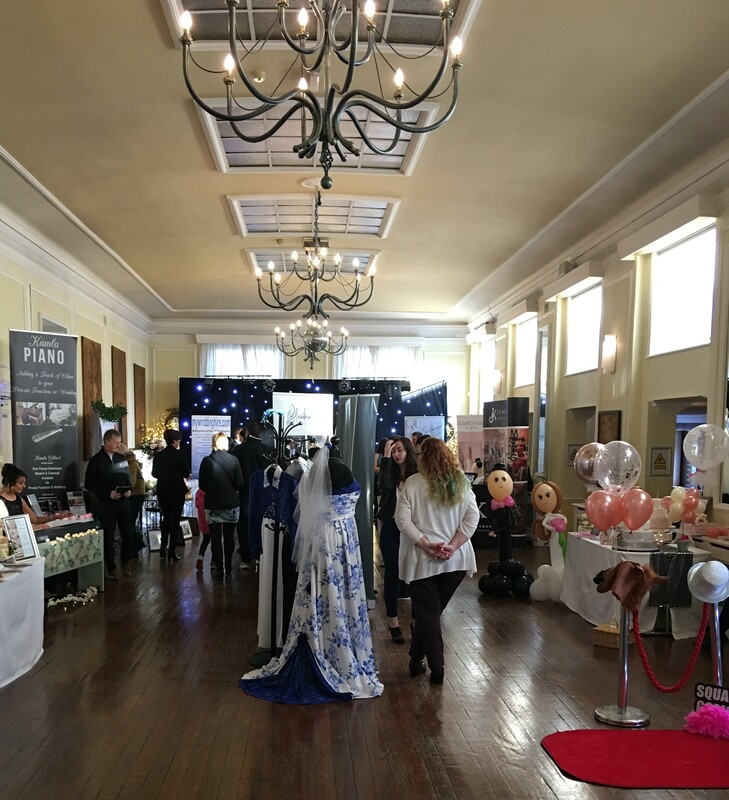 Undoubtedly, Hemswell Court is one of Lincolnshire's hidden treasures... Lincolnshire's Premier Award Winning AA 5 Star Wedding, Banqueting, Hotel, Conference & Party Venue. Former RAF Officers Mess used in the Dambusters movie and located in a tranquil setting within beautiful rural Lincolnshire. 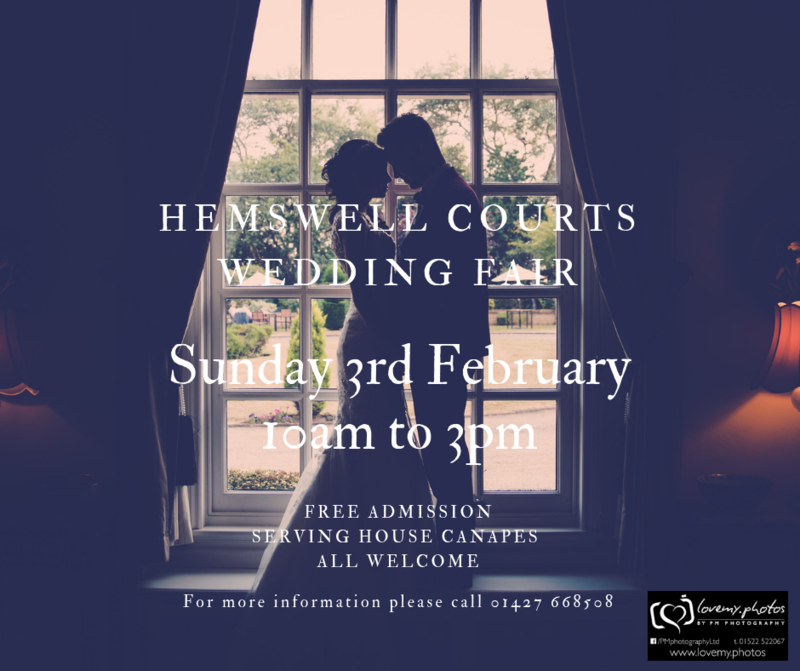 © 2019 Hemswell Court. All Rights Reserved.